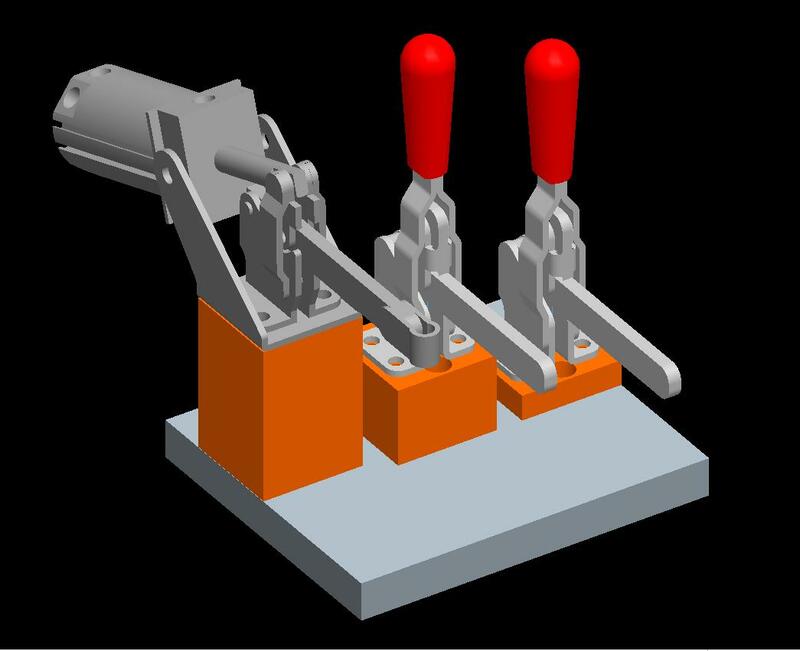 Rentapen’s RAPid Blocks™, RAPid Plates™, RAPid Risers™ and RAPid Shims™ Precisely hold your product in your Weld Fixture while it is being manually or robotically assembled or welded. All RAPid Tooling Components™ are made to order, so please order in advance. RAPid Tooling Components are used in weld fixtures where precision is needed. THE ORANGE components are RAPid Blocks™ and RAPid Plates™. THE YELLOW components are Customized RAPid Blocks™. We have standardized and put programs and systems in place so that you can get them faster and for less cost than you can do it in house or from anyone else. 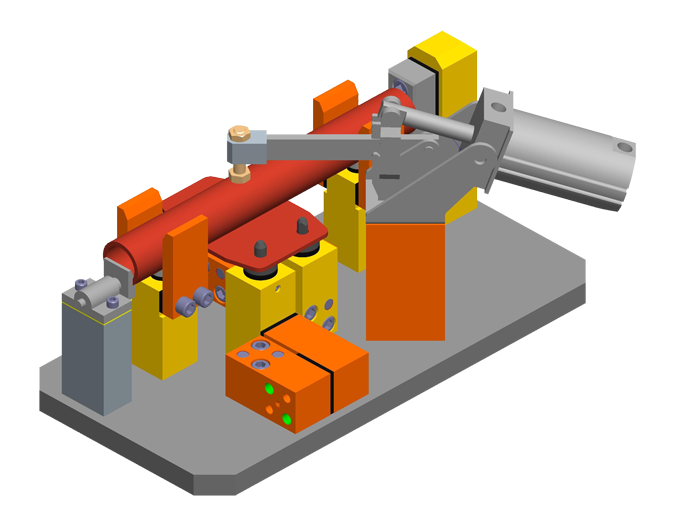 Start designing RAPid Tooling Components™ into your weld fixtures TODAY! RAPid Risers fit a wide variety of clamps. Just place a RAPid Riser™ under your clamp. The clamp you are using is matched up with the RAPid Riser™ you want. See how you can save with our RAPid Riser™! The image above shows RAPid Plates™ used in goal posts and as a stop or guide. Mounted to Customized RAPid Blocks™. We now offer alterations to your blocks, saving you time and money, keep your tooling lean by reducing the number of times your team handles the parts. You can Order our Free 3D Models! Place a RAPid Shims™ pack under a Reid Tool Supply locating pin or Jergens flat foot, or under a plate or between blocks. Metal Shims, Stainless Steel Shims, Custom Shims and Shim Packs. Rentapen is the SHIM KING! Get a quote today! Use RAPid Blocks™ to mount pins that are fixed or that you can fine tune their location in the assembly with the use of RAPid Shims™. RAPid Shim Packs arrive packaged and labeled, saving critical time and money during the assembly and set-up phases of weld fixtures. 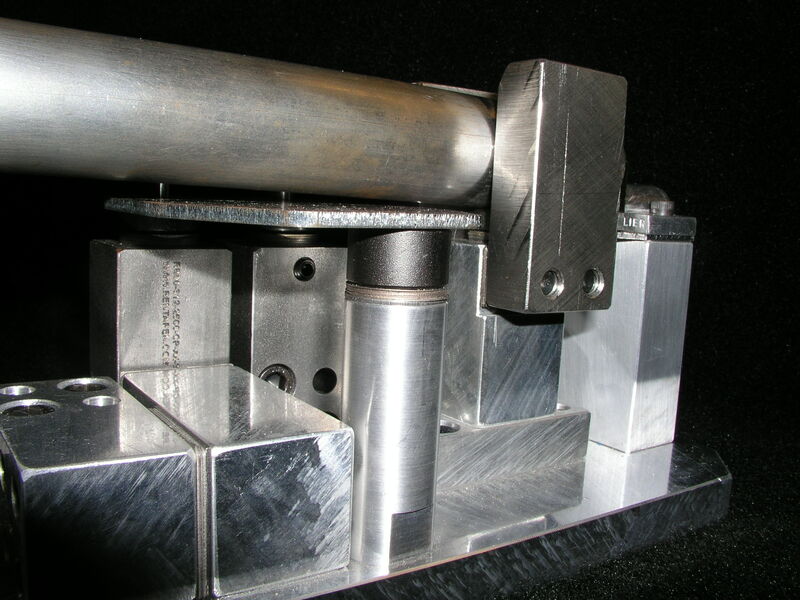 Check out ways that RAPid Tooling Components™ have been used. RAPid Blocks™ and RAPid Clamp Risers™ come in 1018 CRS, 6061 Aluminum, or 300 Series Stainless Steel. RAPid Plates come in 4140 PH or AMPCO 18. RAPid Tooling Components™, made and checked in Waukesha, Wisconsin U.S.A. If you have any problems downloading from our site, give us a call or email sales@rentapen.com and we will be happy to send you the files you need to add to your library. Please call us or email us with the full part number and we will send you a 3D step file. We are working hard to make downloading and using our 3D models EASIER for YOU. 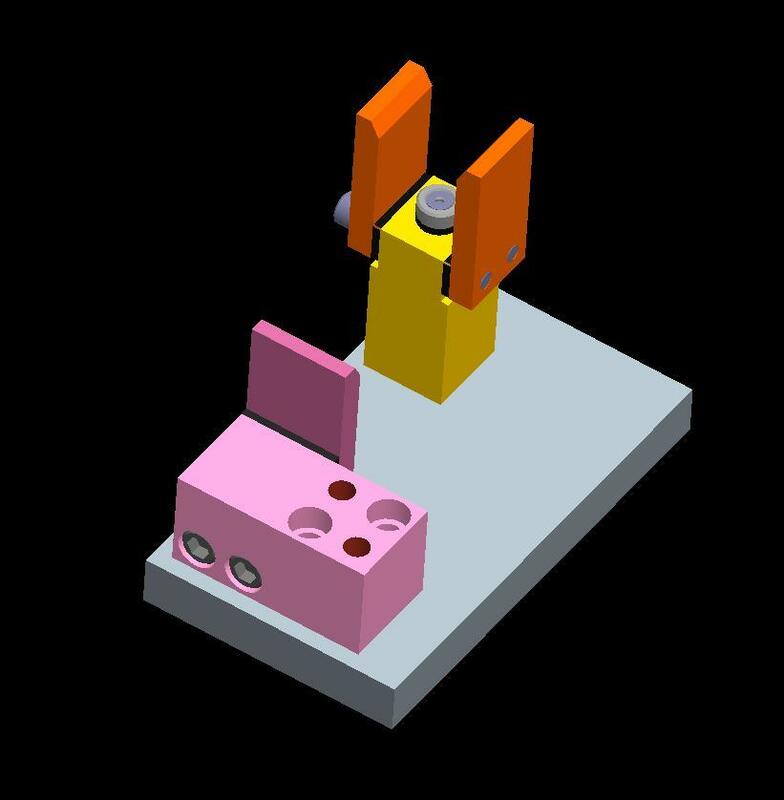 We now have CAD models available for you to download right from our site. It is a work in process, so feel free to give us feedback on your experiences.